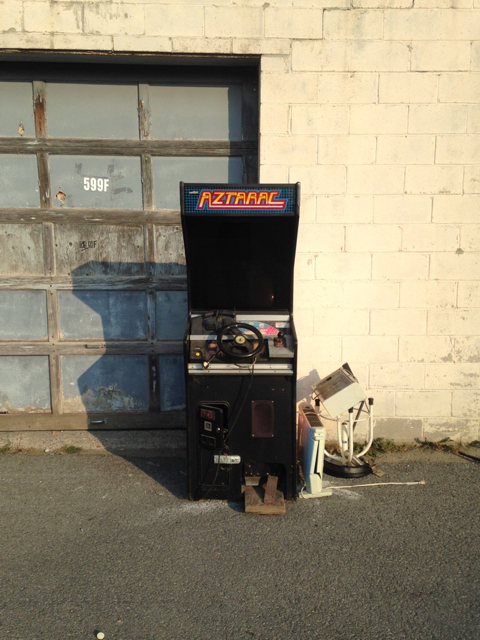 One mans trash.... Free outrun cab! I spotted this cabinet probably a year ago for the first time in this guys warehouse out back behind our sheet metal shop at work, and then today it was out behind his next to a pile of junk so I asked and he said it was mine if I wanted it. 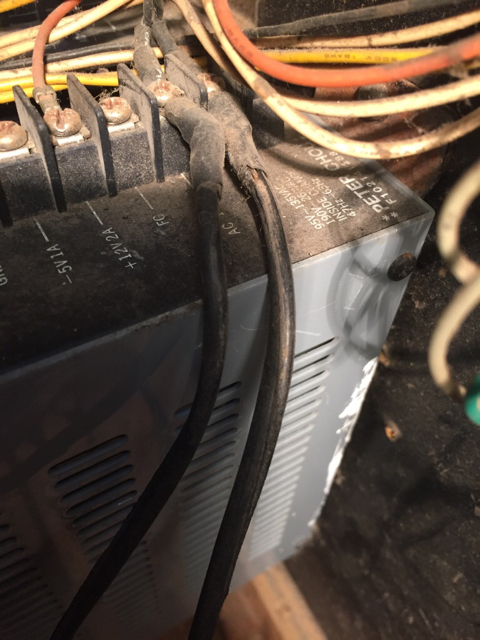 Says the "video stopped working" but he's never opened up the cabinet. 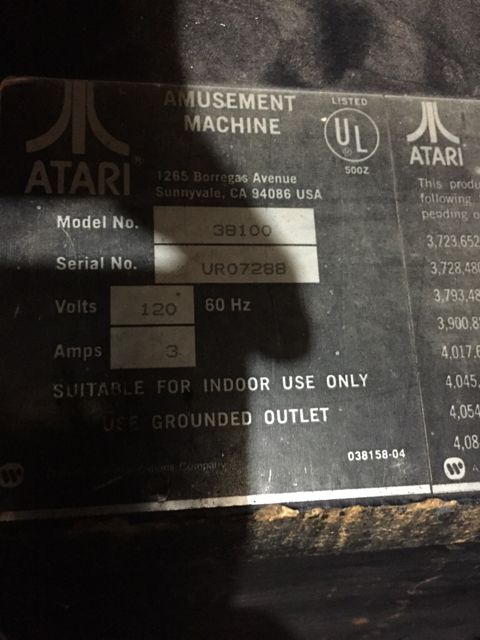 Re: One mans trash.... Free outrun cab! Converted to Aztarac no less. Hah! Thanks. 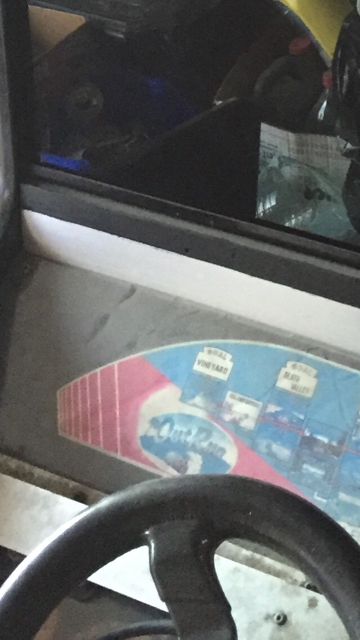 I thought I saw "Outrun" on it somewhere. Ya on the bezel above the wheel. 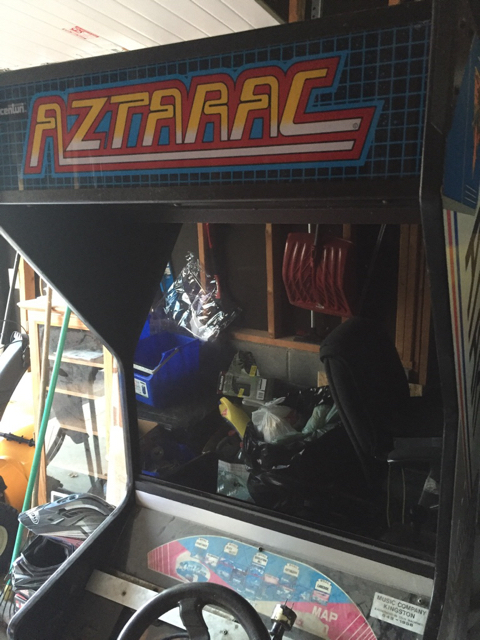 How the hell do you play Aztarac on that? 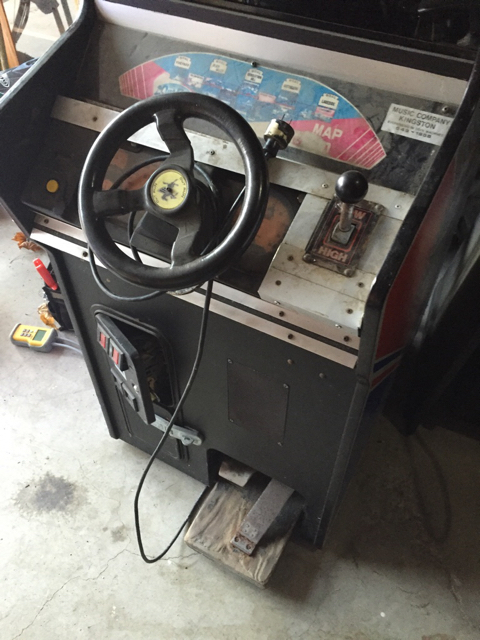 Pole position cab, Outrun steering wheel, generic hi-lo shorter, Aztarac marquee. 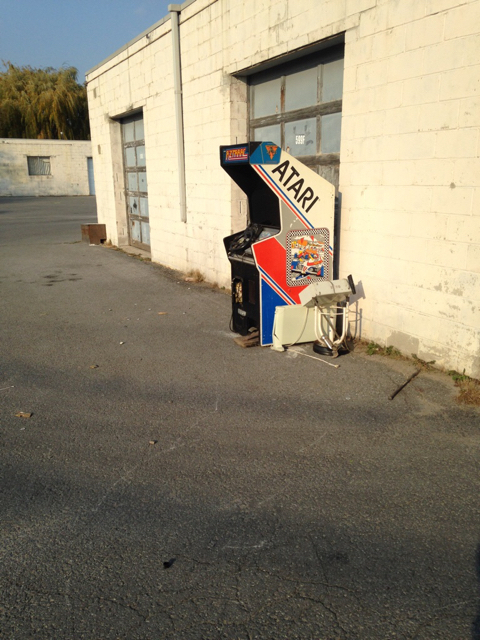 If boards are inside, I'd guess they would be outrun. Man, too bad it's not enough of any one thing. 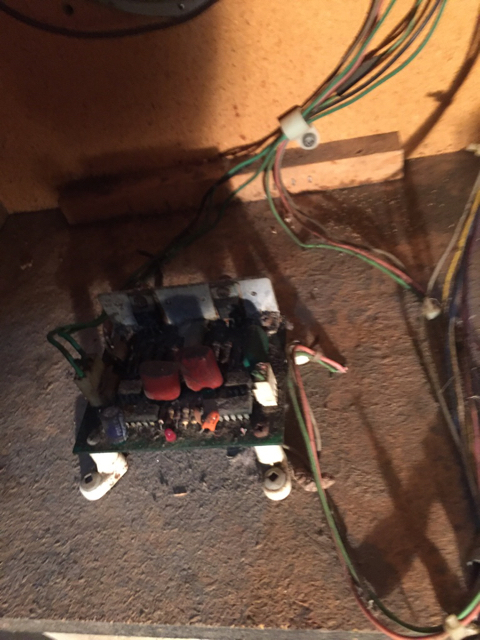 The control panel does look like something someone made up themselves. Looks like an OutRun PCB to me. 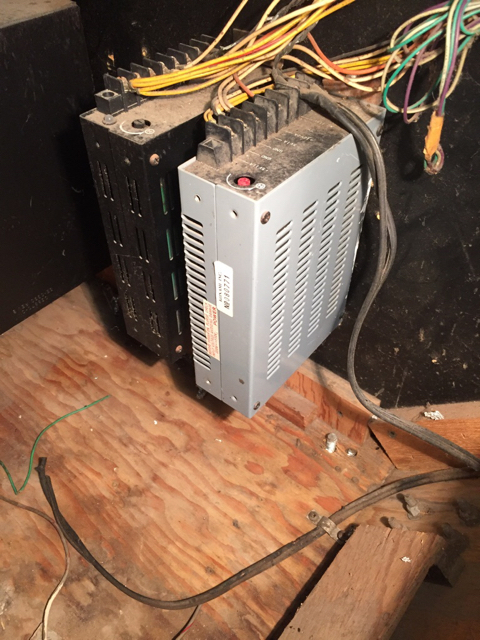 Are both of those switching power supplies wired up completely? 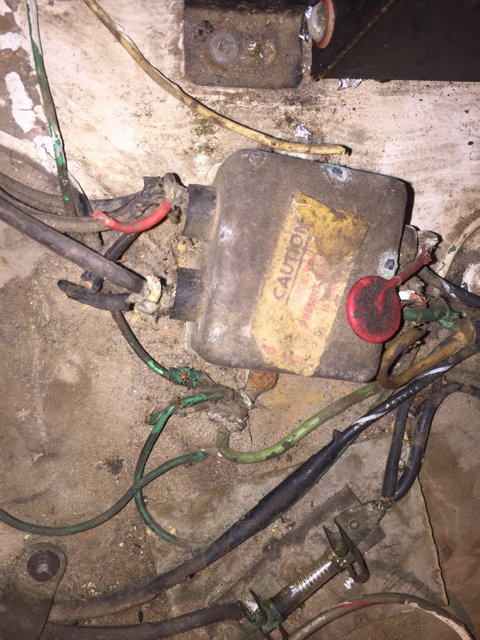 Aside from that all the wiring has been chewed to ---steaming pile of meadow muffin--- and a whole lot of wiring going nowhere with regard to pedals. It's gonna need complete disassemble. 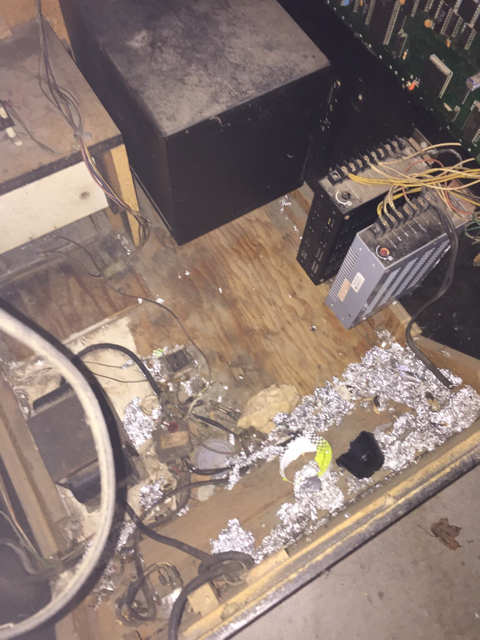 And I fear this cabinet could be considered biohazard after the 10 lbs of rat turds I vacuumed out. Don't even want to touch anything. Gonna need some latex gloves just to tear it down lol. 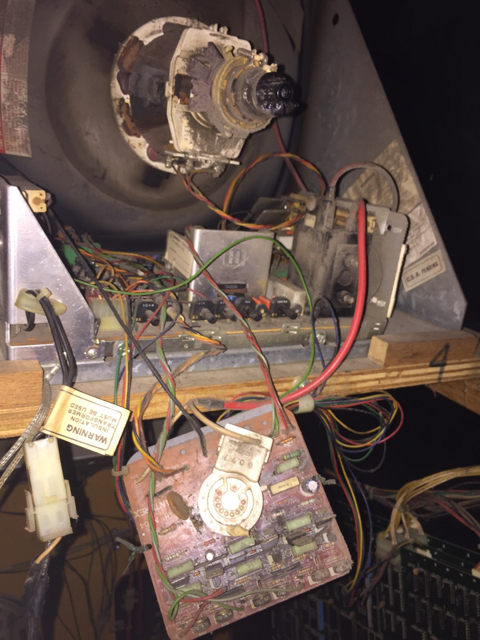 Everything from the power supply to the pcb looks like it's in tact thankfully but everything up stream of that would need to be replaced. Just burn this thing and save yourself the headache. I speak from experience. I like the idea of an upright cab to save floor space. If I could figure out how to incorporate the clutch it cold be used for pc gaming too. 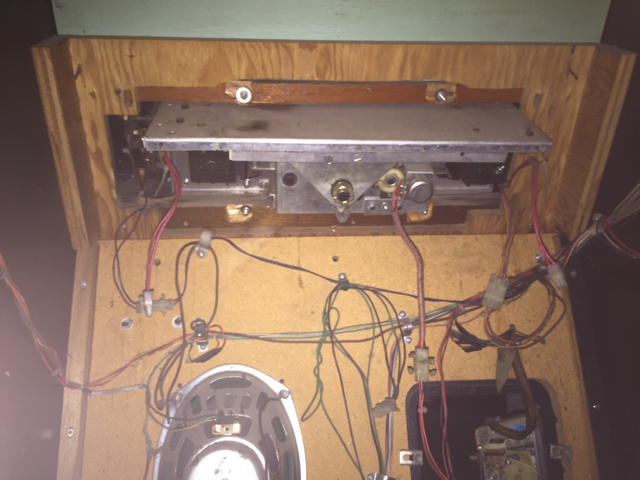 Maybe it's time to start a new thread on that idea and well keep going here on the tear down of this cabinet. 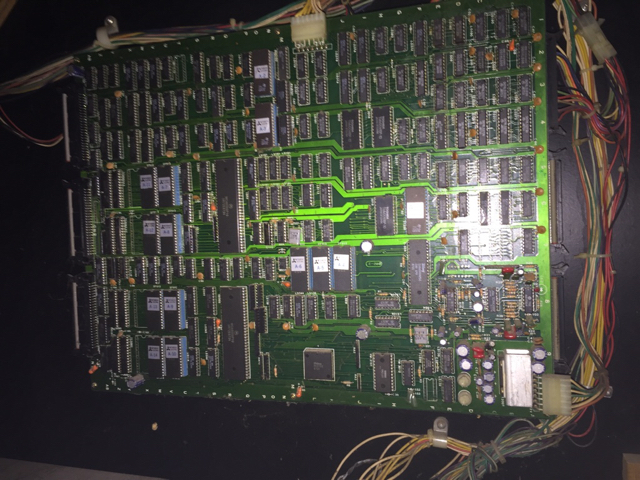 If you decide to MAME it, let me know how much you want for that untested Outrun PCB. 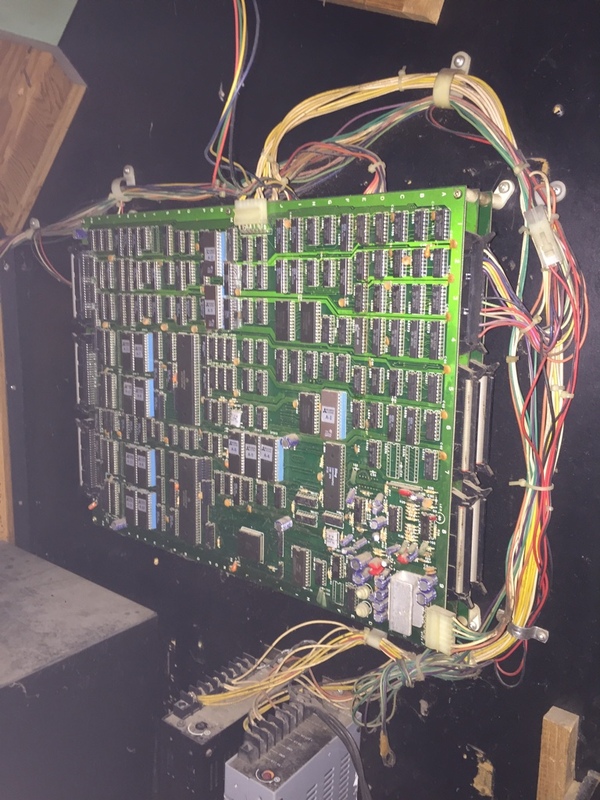 Now that I've taken a closer look at it, I don't think that's an Outrun PCB. Looks different from the pictures I've seen on the web. 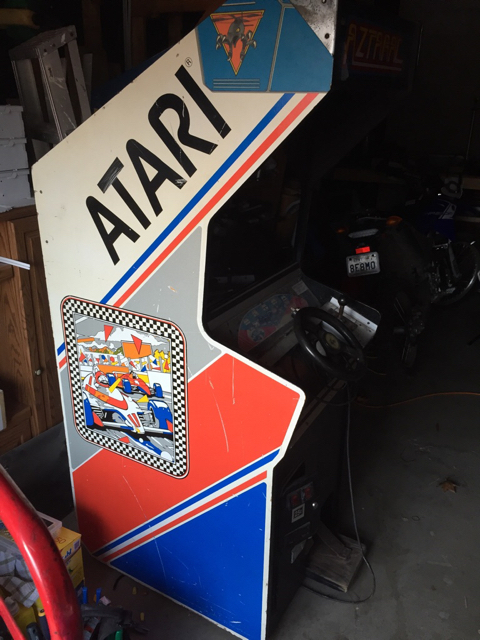 paying it forward .... cabinet has been given Away to a fellow who has already acquired a bunch of the pole position parts to do a proper restoration . Page created in 0.419 seconds with 44 queries.